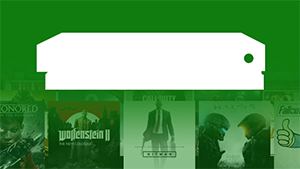 Not only does the start of the month bring along two new Games with Gold, it also brings along a new Xbox Game Pass title. 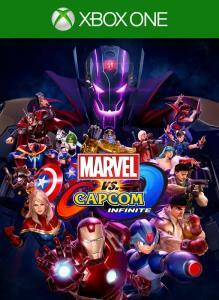 Marvel vs. Capcom: Infinite has joined the service and is now available to download through the panel below. Later on this week, Minecraft will also be added to the service — this title will be available from April 4th. As soon as we hear about any more new titles for April, we'll be sure to let you know. We've got the full list of Marvel vs. Capcom: Infinite achievements - check the list for guides to unlocking them.